OttLite TrueColor Replacement Tube - OTTLITE-TrueColor Replacement Tube. 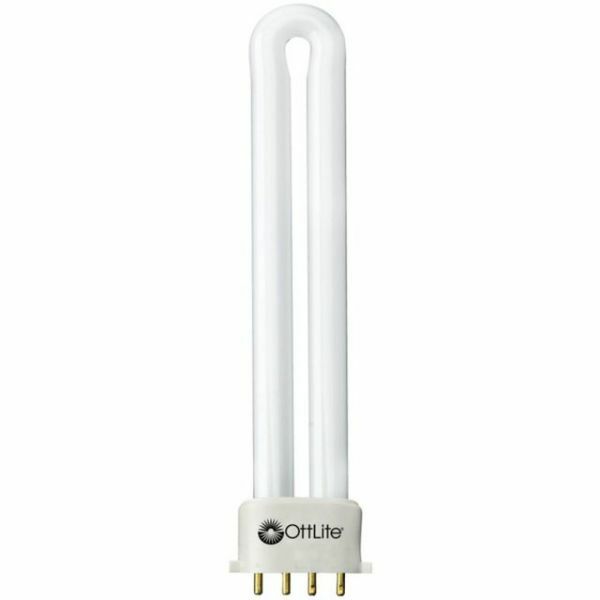 Enjoy the best of contrast and brightness with OttLite 508 Illumination. A precise blend of light wavelengths, the eye can see and focus without the harsh glare, brightness, distortion and fatigue other light sources can cause. Colors are vibrant and details are incredibly clear! The bulb lasts up to 10,000 hours. This package contains one 13 Watt tube bulb. Imported.